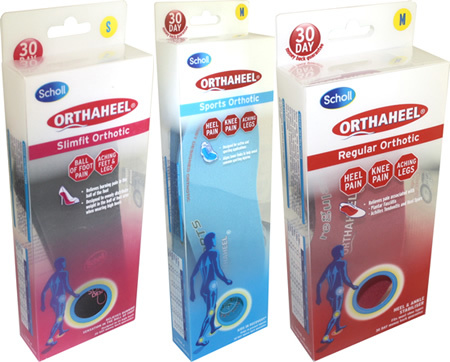 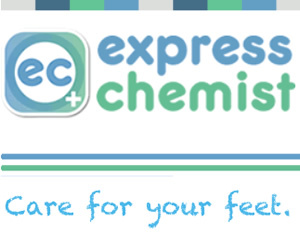 Orthotics help painful feet by controlling your feet as you walk. 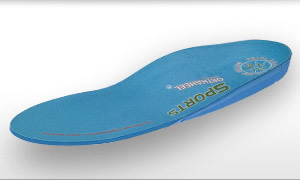 Have you got the following conditions? 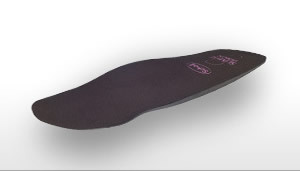 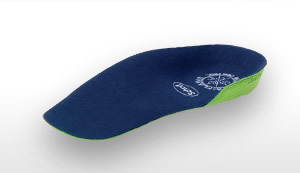 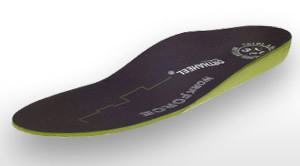 See information on Superfeet insoles for other orthotic options.